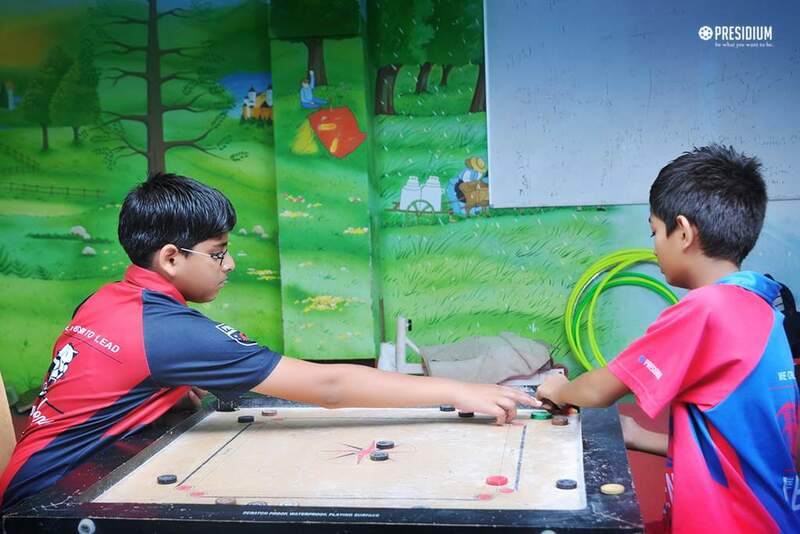 There goes a good proverb - “all work and no play makes Jack a dull boy”, which lays emphasis on importance of games and sports. 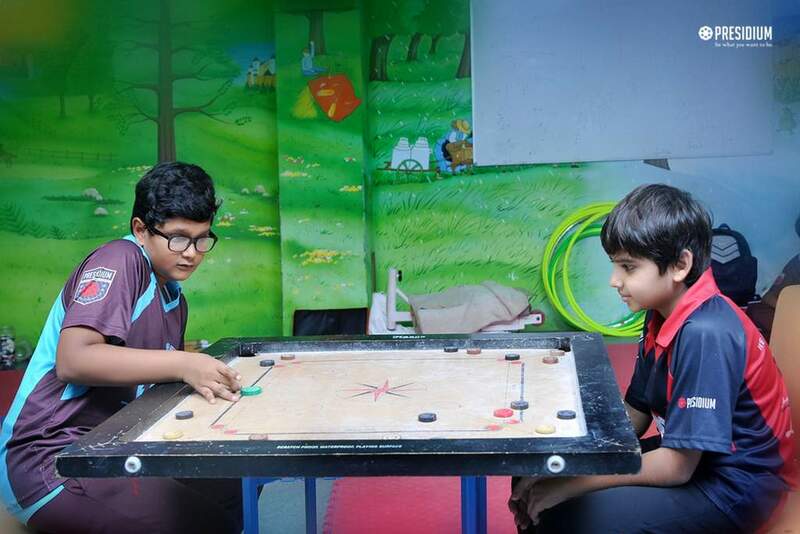 Being an integral part of a student’s life, they are very important for fostering team-spirit and discipline among the participants. 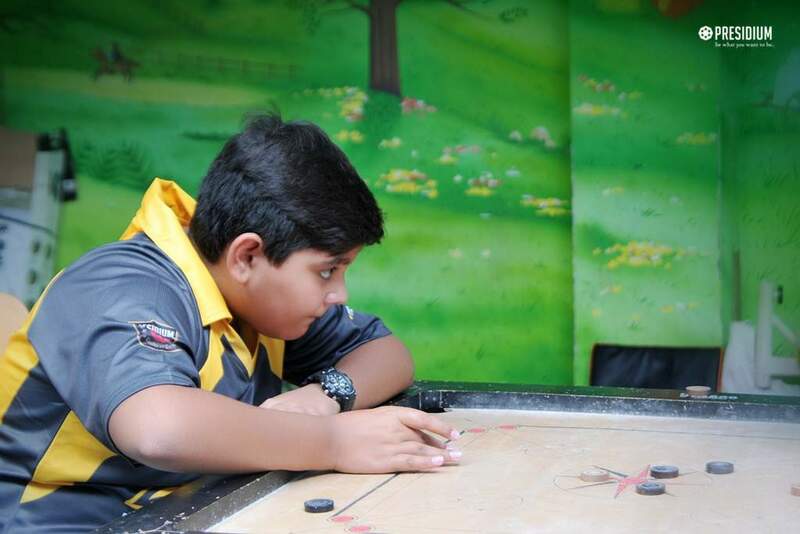 Keeping this in mind, an inter-club 'Carom Competition' was organized at Presidium, Faridabad for grades III to V. Featuring three rounds - preliminary, qualifying and final, the competition laid the standardized rules. 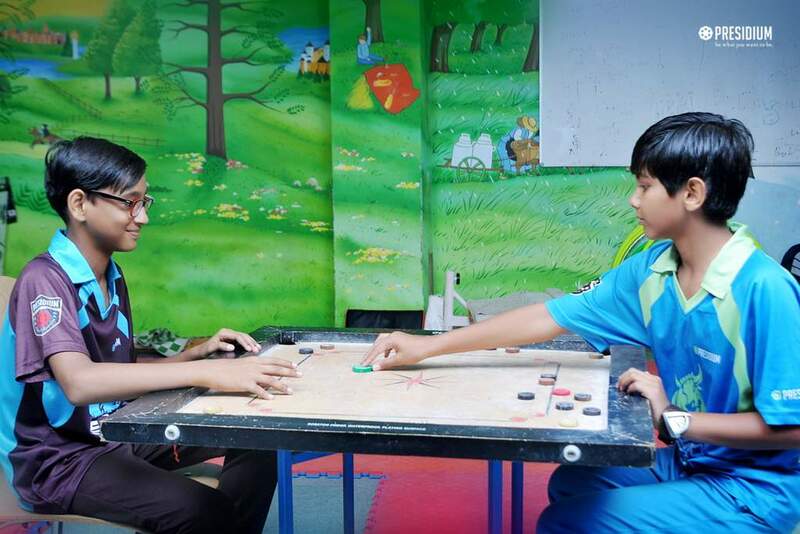 Numerous students participated enthusiastically in the competitions and displayed their fine intellectual attitude. 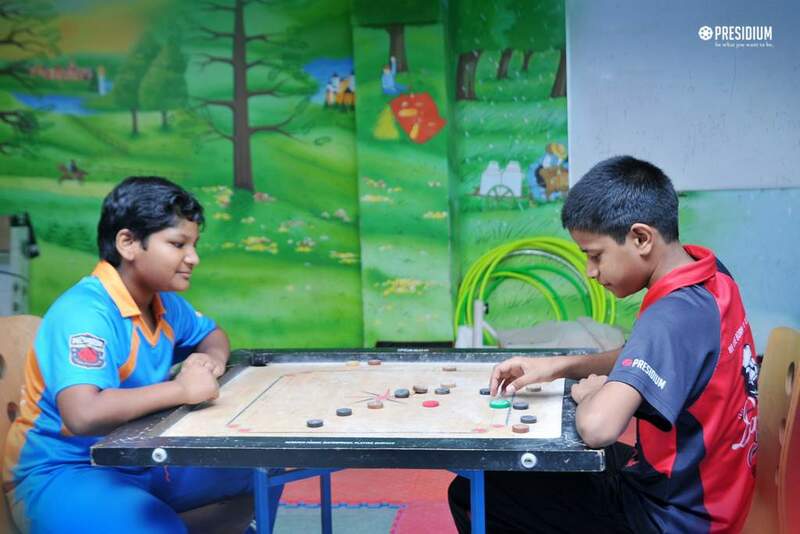 They propelled the striker in the right direction at the right speed and their skill to calculate where should it hit the Carrom piece was simply delightful. Overall, this competition proved to be a highly motivational and beneficial experience for the students.